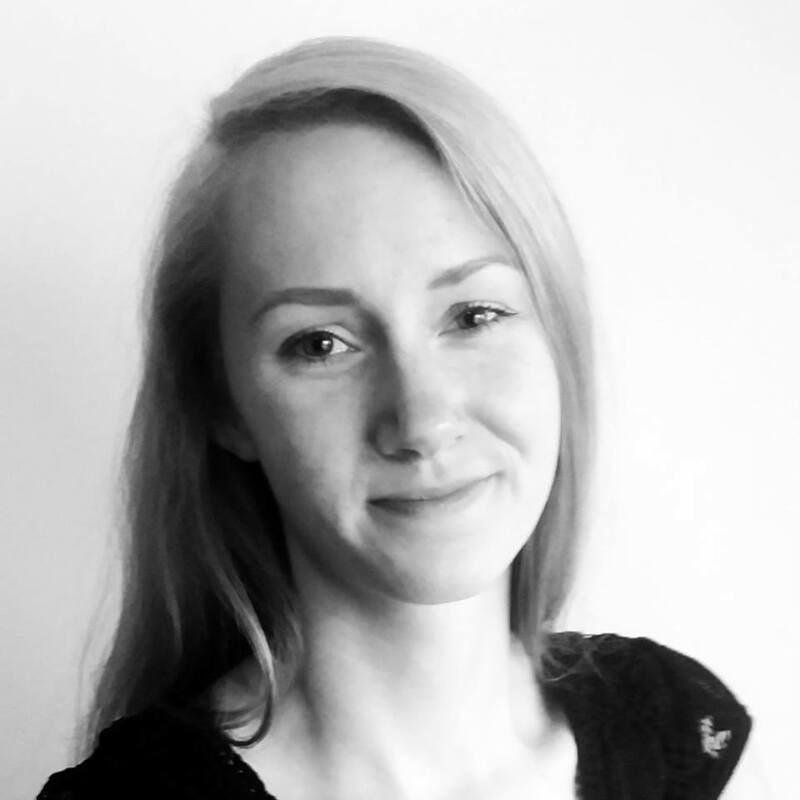 Agnieszka is a content marketer, copywriter and social media manager at Taskeo.co. She's personally and professionally all about productivity, project and time management, blogging and building an online presence for your brand. Taskeo is a productivity and project management platform that helps remote teams become more efficient by boosting individual productivity of every employee.